It’s easy to indulge in fantasies of representing yourself in court, especially if you have been issued a traffic ticket or are facing jail time for a misdemeanor under circumstances you know to have been unfair. The problem is, in our fantasies, we always win – this isn’t always the case in real life, and rarely so in court. The reason for this is that most people simply don’t understand the law, at least not to the extent that they could even begin to represent themselves in court. Not only does the layman lack knowledge and experience regarding court procedures and strategies for fighting certain charges, they also don’t understand the actual language of the law, which is often esoteric and functions almost like another language – “legalese”, as it’s often called. 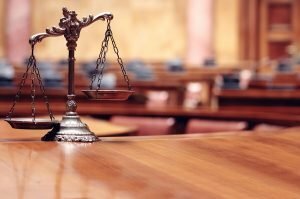 As a matter of fact, even many professional attorneys who find themselves in legal trouble don’t represent themselves in court. There are some reasons for this, including the fact that they (and the judge) understands the importance of having a lawyer who has enough perspective to see both sides of the case. An attorney who specializes in white collar crime will likely decide to hire a traffic ticket attorney if he has received a misdemeanor traffic ticket. That’s how complex and challenging the law can be. 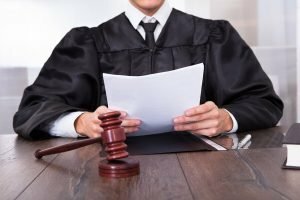 Here are some reasons why you shouldn’t represent yourself in court. This isn’t to say you’re an irrational person, it’s simply a statement of fact – you have a personal attachment to your case, and this comes with a degree of emotion that is likely to cloud your judgement. You’re the one in trouble with the law, and as such you probably feel anxiety, anger, or resentment towards the law and the court. An attorney does not, and as such will make more rational and effective decisions on your behalf. 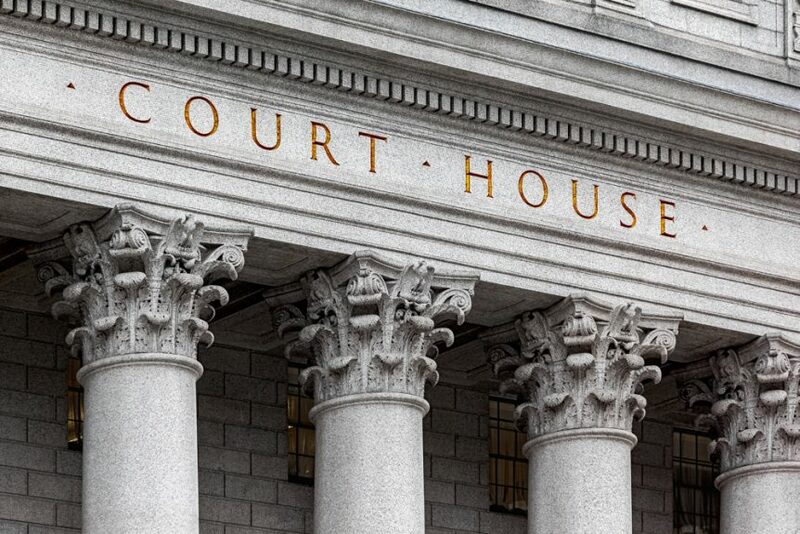 Even if you have appeared in court before, you don’t have the experience that a professional attorney does. Skill comes with experience, and if you are like most people, most of what you know regarding the legal process comes from second hand information. Even when it comes to trying to fight a traffic ticket, most people are unlikely to succeed in this endeavor, and far less likely to do so if they appear in court against a party who does have an attorney. That attorney has training, knowledge of the law, and experience – you don’t. That attorney understands the rules of evidence, how to present evidence, when to object to the admission of evidence by the opposing party, and how to argue evidentiary objections. They know how to give opening and closing remarks in court, how to argue motions, and how to interview testifying witnesses. You most likely don’t. Not only that, but you probably don’t know the clerk, the judge, or the bailiffs, whereas a local attorney probably does. Attorneys understand not only court processes and how to argue cases, but also how to do so in a way that does not hurt their clients case, or indicate details or events that may further incriminate them. While trying to represent yourself, you may say something that not only hurts your case, but makes the legal consequences of it even more severe. No, the judge and court staff are not likely to help you out in this regard. Judges are going to remain impartial whether you have legal representation or not, and will enforce the rules of the court no matter what. The best you can expect from a judge is for them to explain your rights (during which time they’ll probably emphasize your right to legal representation by an attorney). It should go without saying that seeking legal representation in cases of felony charges is your best possible option, but it’s just as true for relatively minor cases such as a misdemeanor traffic ticket that could affect you beyond the charge of the ticket itself. In all cases, you are far more likely to come out on top if you seek legal representation from a professional attorney.